I am like any mom, I worry about my kids. The V. ALRT is a great way to know they are safer without me being around 24/7. What and how exactly does the V.ALRT work? It is pretty easy actually. 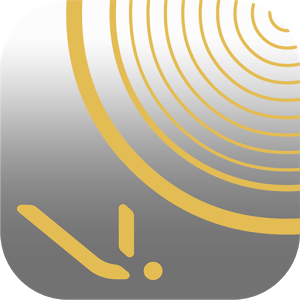 You need to own a smartphone which uses Google Play or App Store and download V. ALRT app. Now that you have the app your able to have personal protection wherever you go, without having to pay for a plan or than your cell phone contract of course. What I love about the V. ALRT is many things one is your able to wear it however, you can wear it as a necklace, a key chain or my personal favorite a watch, with band provided because lets face it how many of us use watches anymore. 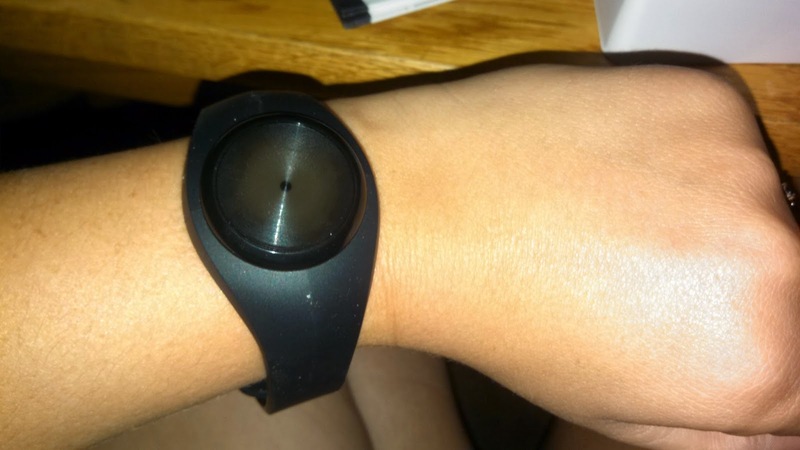 The band which comes with the V. ALRT is a soft black silicone which makes for comfort. You can also stick it on to objects which your child always has like if on a bike ride stick it to their helmet. 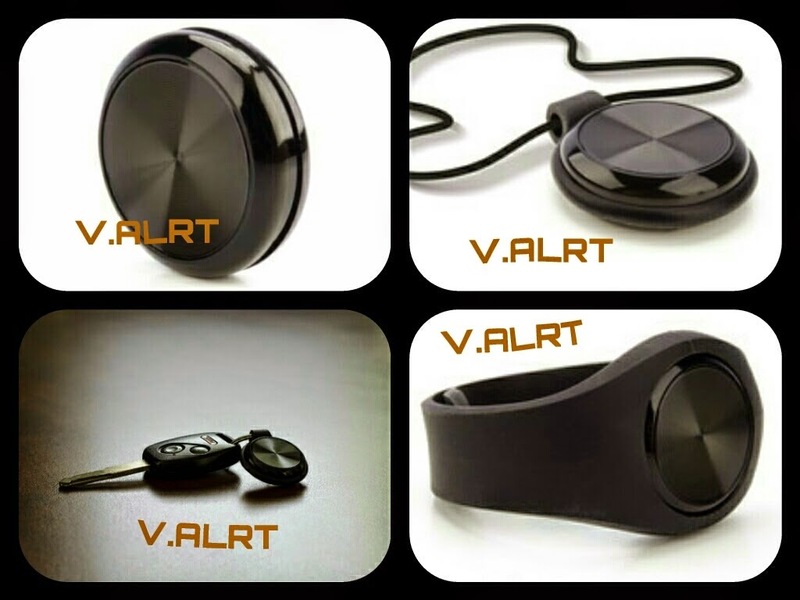 The V. ALRT takes action when your having a emergency all with a simple push of a button. When the button is pressed it will be able to send text messages, call your contacts, send a approximate location and it can automatically detect if you have fallen, with certain limitation. When setting up the V. ALRT app you will be asked questions on who to call in case of a emergency as well as who to text, so that when you hit the button these people will be alerted. The V. ALRT can range up to 75' indoors and 300' outdoors, its waterproof, uses one battery which depending on usage can last up to a year. Battery is included in your purchase of the V. ALRT. 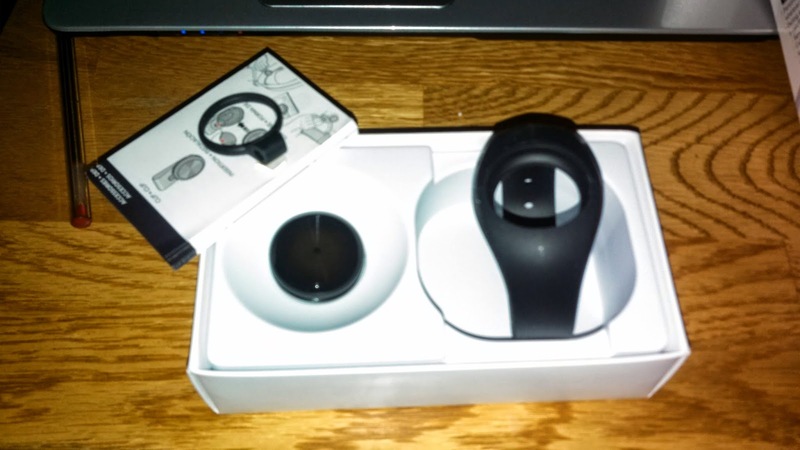 Is also able to be a sound and visual alarm so if your not able to yell for help you will still be heard. I love my V. ALRT, and I have so many family members who would benefit from it, my grandmother is getting older and she is extremely stubborn when it comes to asking for help, so knowing that at least she has the V. ALRT as a last result helps for me to relax. Along with me having 5 kids I always my youngest is very independent so she is always wondering off on me so its great to know I have a extra set of eyes on her with the V. ALRT. You can purchase the V. ALRT by clicking here and like V. ALRT on Facebook to keep up with new products.